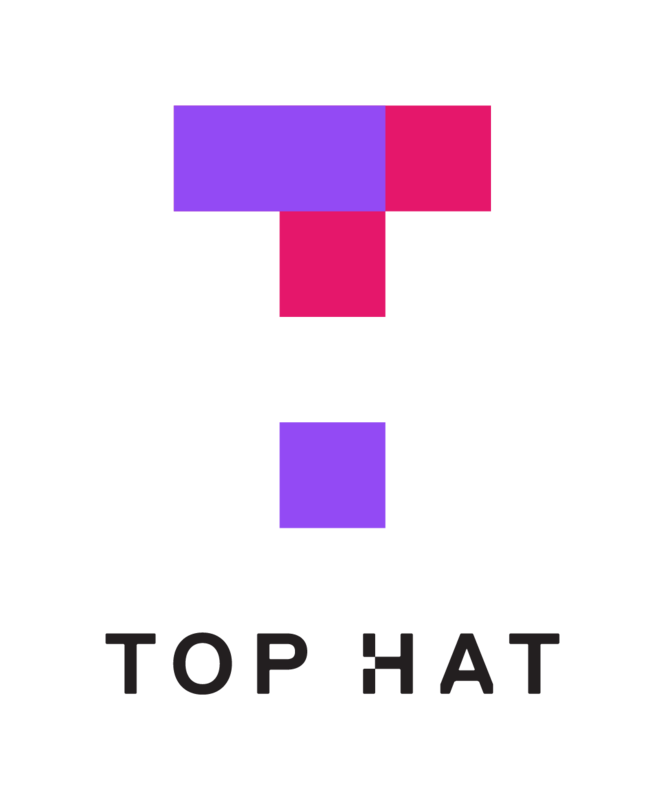 Top Hat is the centrally supported classroom or student response system (SRS). These systems are commonly referred to as 'clickers'. Content on this page is specific to Top Hat. If you are an OSU faculty member still using Turning Technologies clickers in your classroom, please refer to our Turning Technologies documentation. Faculty can find resources to share with their students on our Top Hat Student Support page. Students must purchase a Top Hat license to use their Top Hat account in courses. Students can purchase a Top Hat license directly through Top Hat or through the OSU Beaver Store. The standard Top Hat license allows students to interact with an instructor's Top Hat Classroom and Assignment tools. Students may need to pay for access to an instructor's Top Hat Textbook, and students are required to purchase a separate license to interact with an instructor's Top Hat Test tool.